Today I am writing to you from the comfort of a hospital bed. If it were any different, I might not be writing at all. 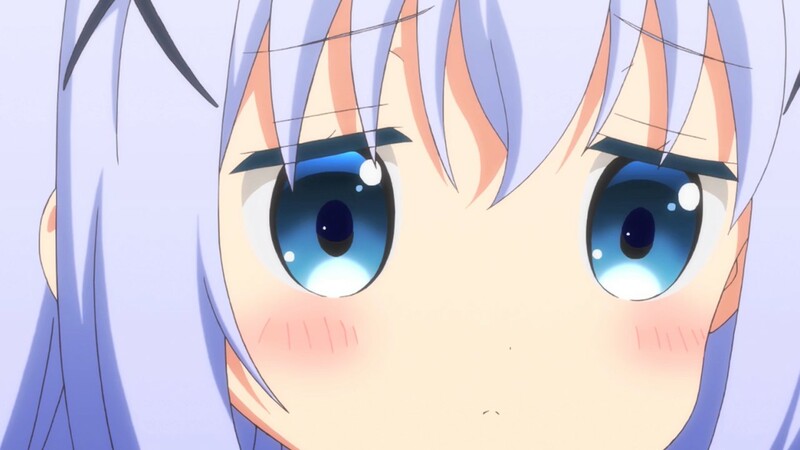 You see, I have been recently inflicted with a barrage of heart attacks while watching the new episode of GochiUsa(Gochuumon wa Usagi Desu ka? ), which resulted in my admittance to the hospital. Yes, that’s right. 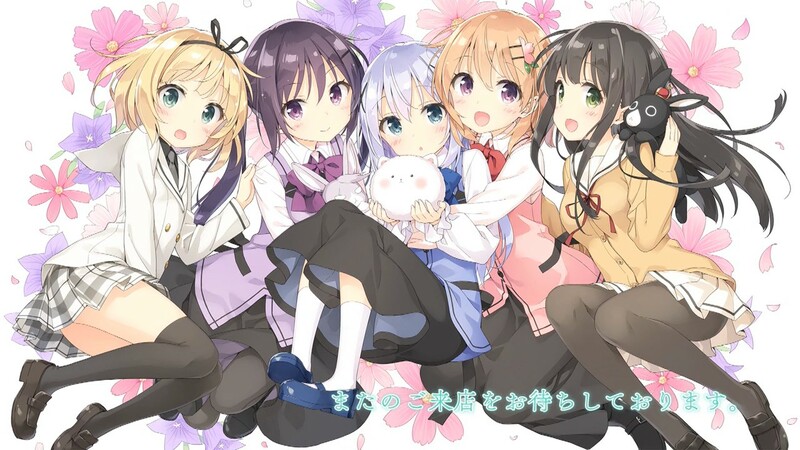 For those unaware, the second season premiered on Saturday, October 10th, bringing happiness and joy to millions of fans worldwide. True happiness is something that can be physically felt, I know that now. All jokes aside, my heart pains when watching this show are no joke. But only a show that can truly be considered a “masterpiece” would have the ability to invoke such strong emotions in the first place. 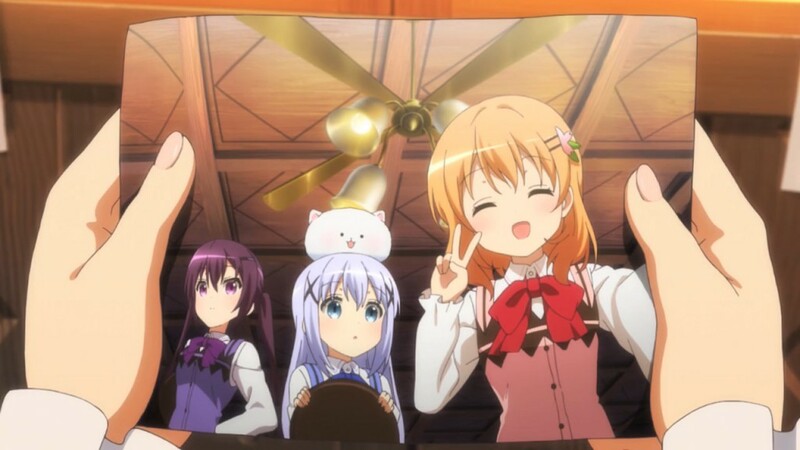 And so “masterpiece” is the only word I have that can accurately describe the second season of GochiUsa. It’s so good that it hurts to watch, but I can’t stop watching. Am I over exaggerating? Uh, no? 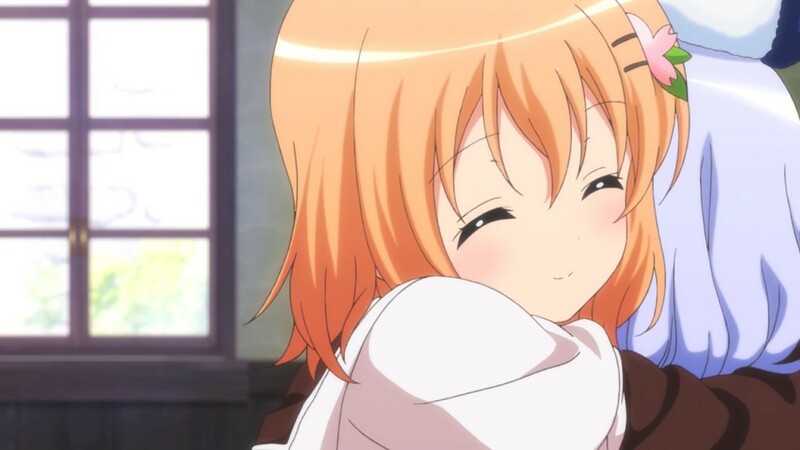 My heart was going doki doki during every minute of this show. It is rare for me to be able to watch a show where I can just sit back and let the worries of reality slip away. This show is an exception. All stress just seems to melt away while watching the hilarious antics of the main girls living their everyday lives. Did I mention that every second of this show brings a smile to my face? It’s either a smile or me grimacing from the chest pain. Of course none of that matters when I’m happily watching the episode. In fact, I don’t have to worry at all about my own physical being while watching this show. This feeling that I get is similar to the feeling of someone transcending their own body. When watching this show, I simply do not exist. 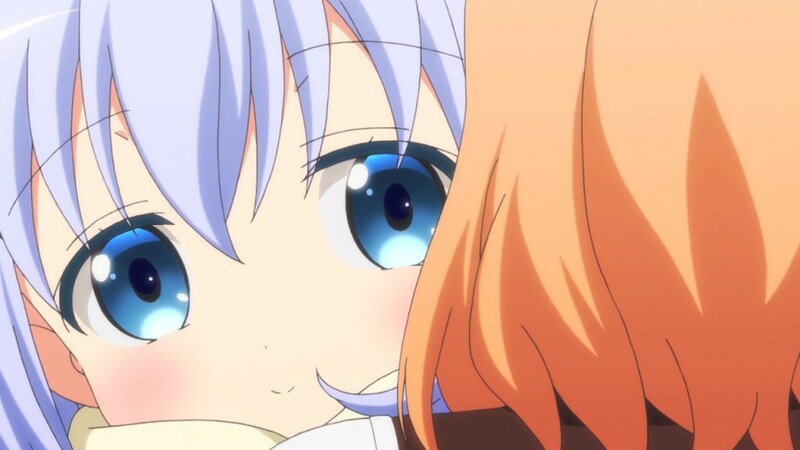 I am fully immersed into the GochiUsa universe. And yes, it’s an amazing feeling. Of course, not everything can be perfect. One minor flaw in the second season exists though. I feel like the second season’s opening song wasn’t as good as the first. Admittedly it is a tough task to improve on what was already perfected, so kudos to them for attempting the impossible. Personally I feel like the ending was better than the first season, but that’s all up for debate. To conclude, fans of the first season, you won’t be disappointed. Those starting with the second season, you’re doing it completely wrong. See you next week (hopefully)! Before I go, I would like to make a careful reminder for everyone still reading. 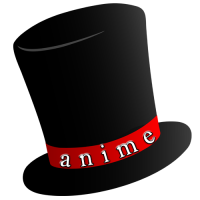 Make sure you all enjoy your anime in healthy doses. But most importantly, make sure to have fun. Because if you aren’t enjoying the show that you’re watching, then what’s the point in living anyway? You may as well live happily instead of dying disappointed. 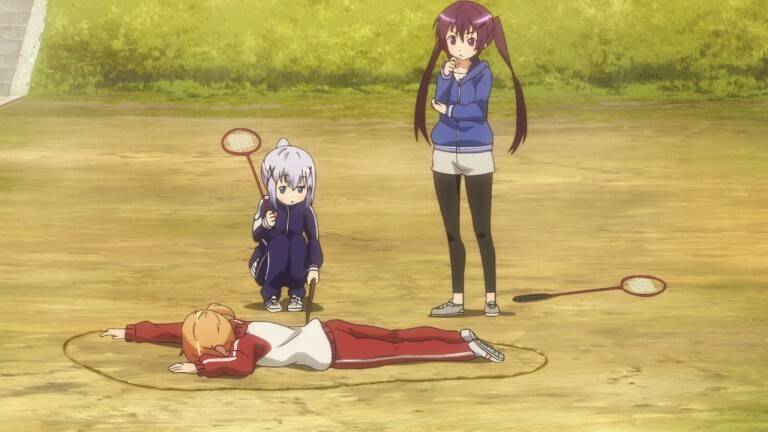 This is it folks, this is the pinnacle of Japanese animation.